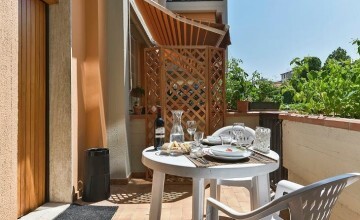 Rentals in Rifredi and Novoli! 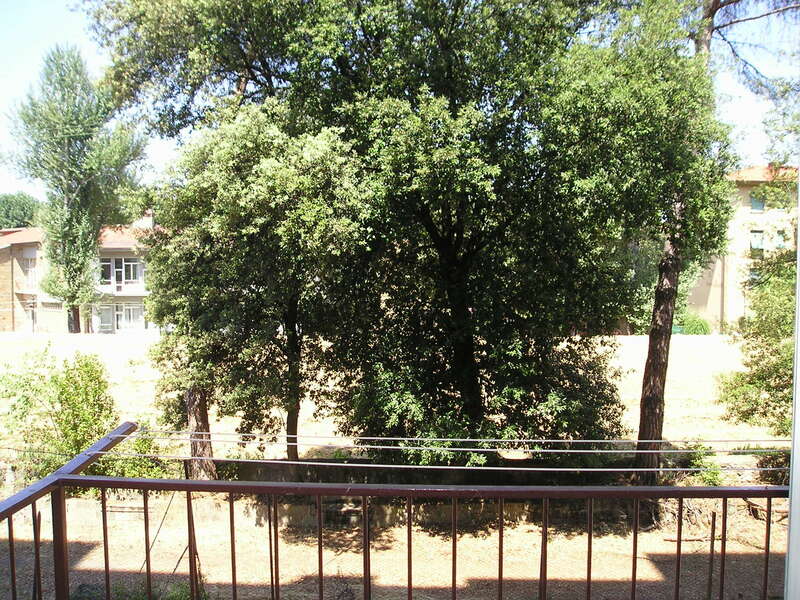 Rentals in Rifredi and Novoli - properties for travelers and universities students. 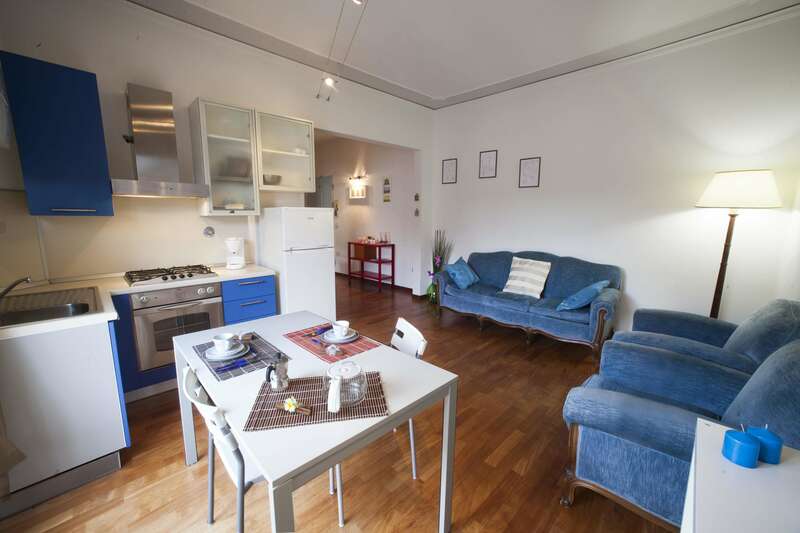 in the area of the Florence Airport is well suited for long term stays on a budget - some great restaurants!